Makers, DIYers (do-it-yourselfers), and hobbyists come in all shapes and sizes. While many of the most prominent faces in the maker space are adults, you're never too young to make a foray into DIYing. Check out the best maker gifts for kids during the holiday 2018 season! When picking out DIYer gifts for children, consider the kid's interests, project difficulty, and of course price. Additionally, think about the child's background. A kid familiar with maker projects may prefer a more advanced present, while a child with no hobbyist experience necessitates an entry-level maker gift. Age plays an important role. Generally, older children are better able to troubleshoot and apply critical thinking skills, and as such may tackle more complex projects. 2. Harry Potter Kano Coding Kit allows kids to build a DIY computer with a Raspberry Pi, from putting the hardware together and installing an operating system (OS). Once complete, this fully-functional computer provides a lush, educational landscape for learning to code, making games, music, and art, and more. Despite the plethora of single-board computers (SBCs) and Raspberry Pi competitors on the market, the Raspberry Pi reigns supreme. 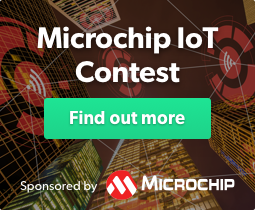 Because of its stellar support from the Raspberry Pi foundation and third-party developers, it's well-documented and easy to use. Consider a Raspberry Pi board as a gift for kids. 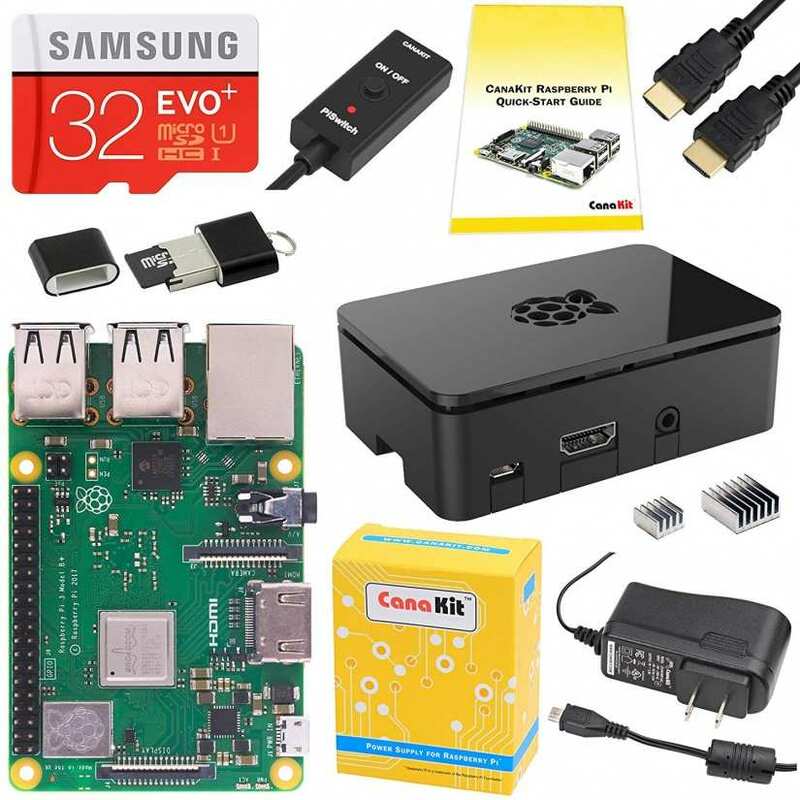 A Raspberry Pi Zero or Zero W might be a solid choice, and I suggest opting for a complete kit. Try pairing a Raspberry Pi with a book such as Adventures in Raspberry Pi, Hello Raspberry Pi!, or Raspberry Pi Projects. 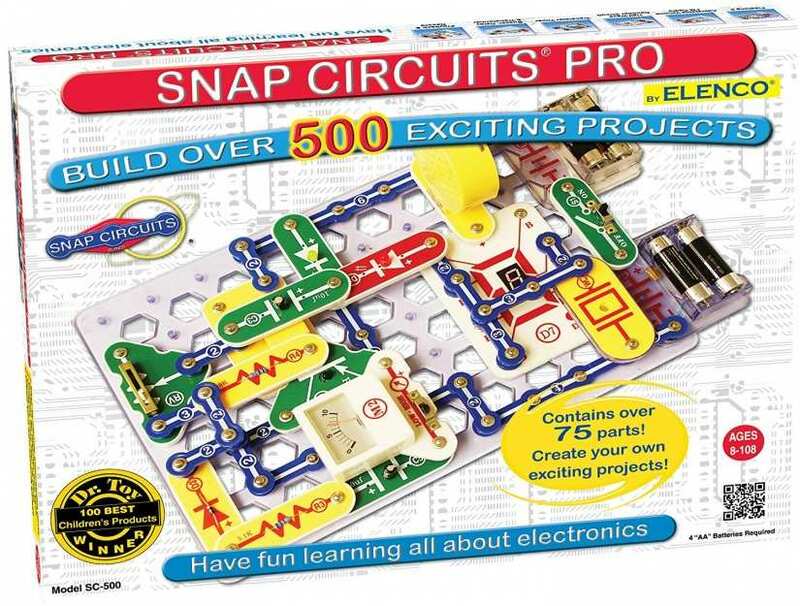 With Snap Circuits, kids can learn to build working circuits. Project kits are comprised of a breadboard and pre-wired connectors. Included parts well, snap, into place simply. Appropriate for elementary school-aged kids, Snap Circuits deliver a simple means of learning about circuits. Certain kits allow young makers to cobble together devices such as a radio and alarm. Ease of use coupled with the ability to generate useful projects makes this a fantastic choice for budding hobbyists. Accio awesomeness! From Kano comes the Harry Potter coding kit, and it's hands-down the best maker gift for Harry Potter fans with an interest in tech. Its coding challenges make programming accessible, and fuse the magic of Hogwarts with coding fundamentals. Plus, it includes a wand. You'll need a tablet or computer, but in a few swishes and flicks you'll be floating feathers and enlarging pumpkins. Though the Odroid-Go isn't necessarily aimed at kids, it's perfect for young makers. 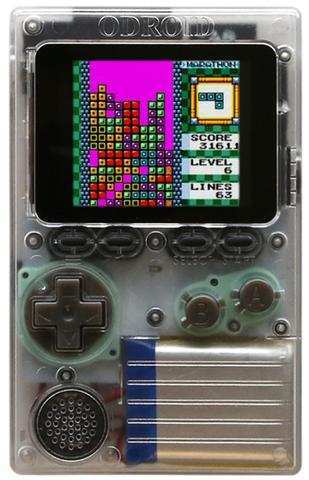 The Odroid-Go is basically a DIY GameBoy and runs the likes of GameBoy, GameBoy Color, Sega Master System, Game Gear, and NES games. While it comes unassembled, putting the pieces together is as simple as following the directions for a set of LEGOs. Since all of its pieces only fit a certain way, it's intuitive enough for kids. Although an OS is required, you don't even need to mount it to a microSD card. Simply drag and drop it onto the microSD. Plus, it's a game console, and excellent means of exposing kids to the games you enjoyed so much growing up. You're never too young to start coding. 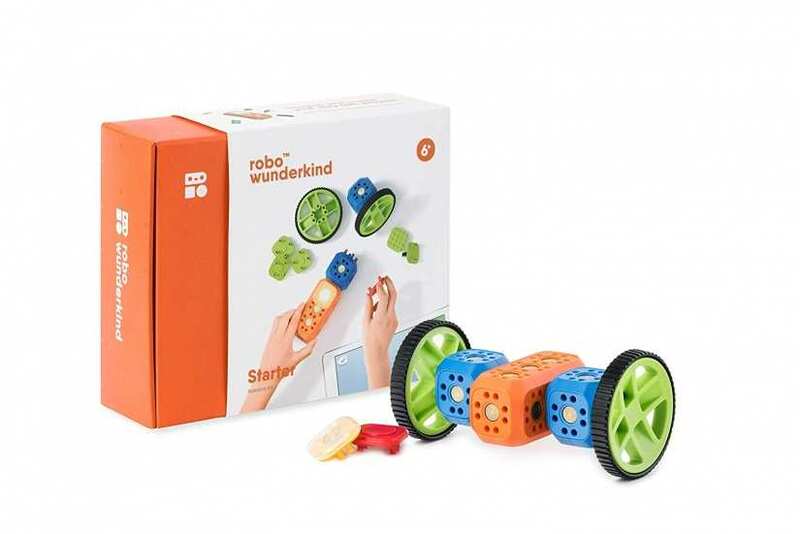 The Robo Wunderkind modular robotics set offers aspiring makers a means to get hands-on with robotics hardware and learn basic coding concepts. You can build your own robots, and use color-coded blocks which are LEGO compatible. It's awesome, multi-functional, and grows with kids for entertainment and learning which spans years. 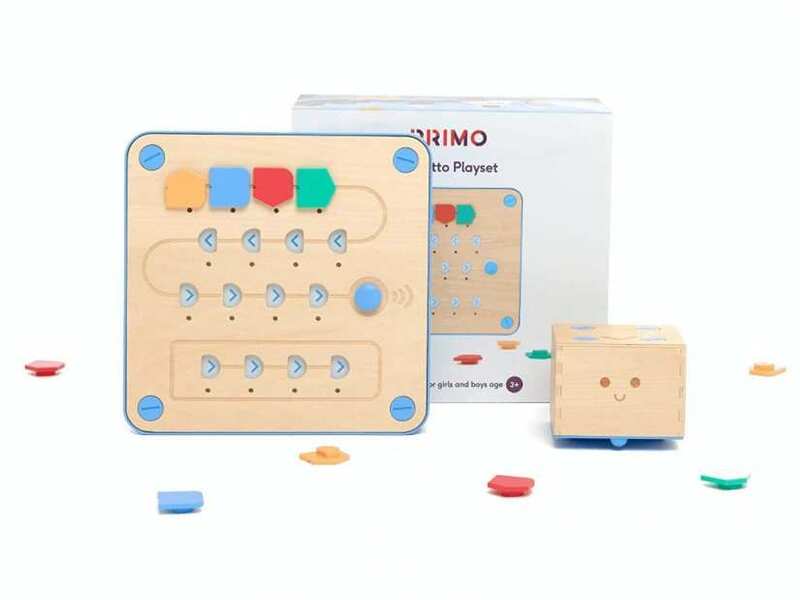 Primo Toys Cubetto wooden robot delivers an exciting foray into programming. The concept is to help Cubetto, a robot, find his way home by writing basic programs. It's advertised as usable by children who haven't even learned to read and write yet. Props for being screen-less and still teaching programming fundamentals. Unfortunately, it's a bit pricey, but worth the money nonetheless. 3D pens are nifty. However, most like the 3Dsimo aim at an adult crowd. 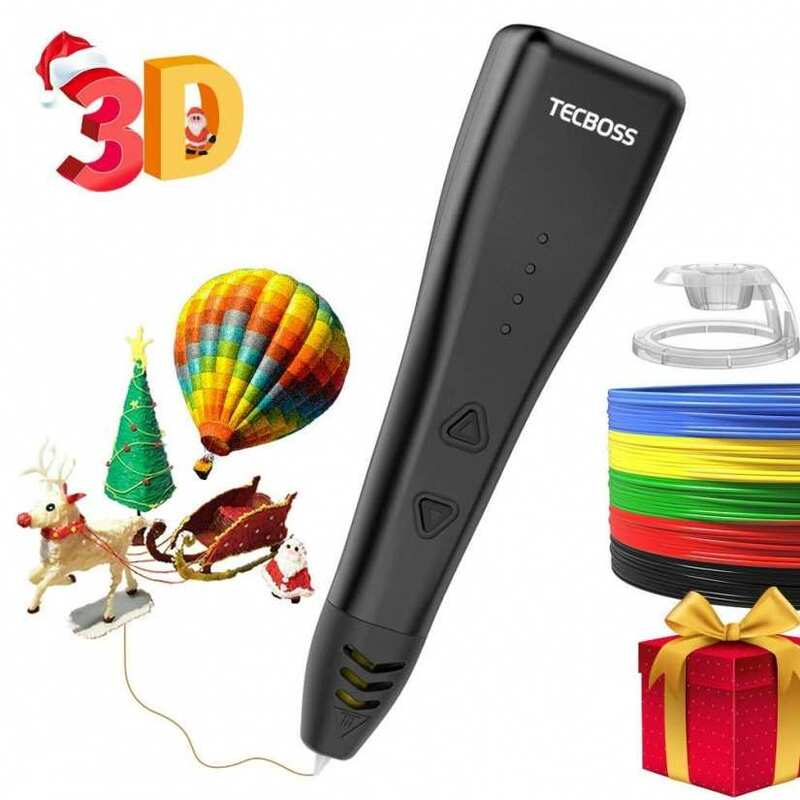 Enter the Tecboss 3D pen. Merely press the filament load button to start heating it up, load filament, then start creating. With onboard speed controls, you can adjust its speed to fit virtually any project. Because the Tecboss 3D pen is super affordable and easy to use, it's suitable for teens and adults too. If you don't have a 3D pen, try snagging a Tecboss to try before moving on to more advanced hardware. Like the Odroid_Go, the Elegoo Arduino UNO R3 Complete Starter Kit isn't intended only as a maker gift for kids. Instead, it's a full-fledged Arduino starter kit. But since it makes getting started with Arduino ridiculously accessible and rewarding, it's worthy of adding to your STEM gift list. Still, I'd recommend this for teens. Beginner projects and code allow for basic endeavors such as blinking an LED, before moving on to advanced tasks such as working with motors. Ultimately, finding maker gifts for kids is pretty easy. WIth STEM on the rise for younger audiences, there are loads of options for an array of age groups and interests. LEGOs make a fantastic gift as well, and are appropriate for all ages, even adults. Hey, I pull out my Harry Potter LEGO castle from time to time. For young children, check out the Cubetto and Robo Wunderkind. The Techboss is a neat 3D pen that's uber affordable. 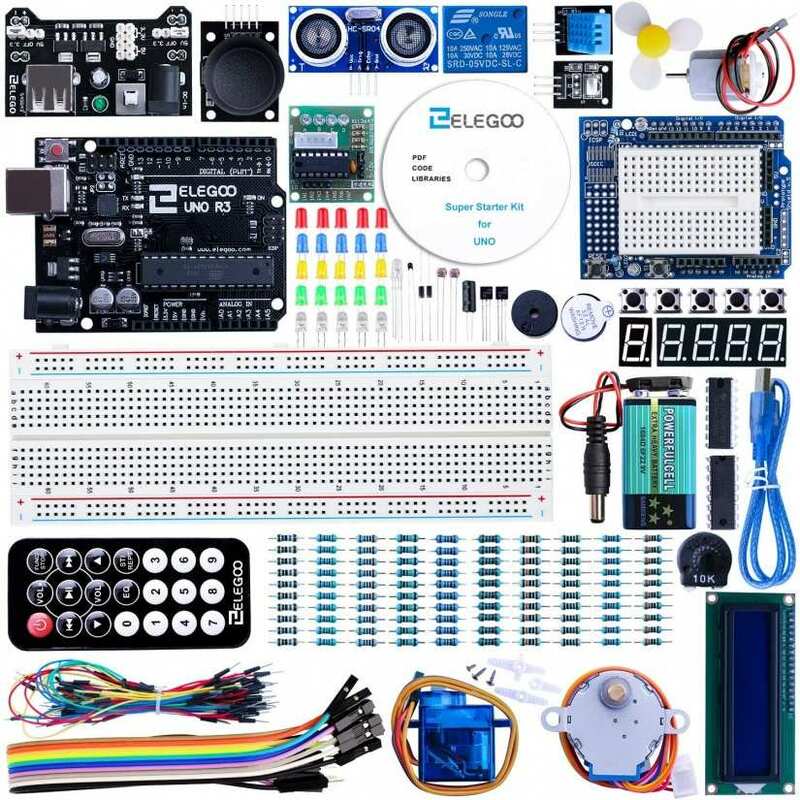 Older children might like an Odroid-Go or Elegoo Arduino UNO R3 starter kit. Your turn: What gifts are you getting for the aspiring maker in your life this holiday 2018 season?